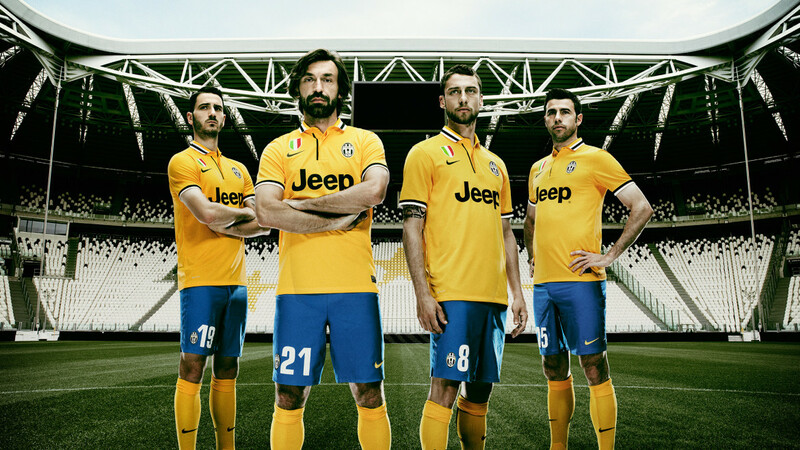 The new Juventus home and away kits for the 2013-14 season have been presented to the public. The kits showcase Nike’s commitment to produce performance apparel with reduced environmental impact – it’s made from recycled polyester – as well as Nike’s belief in style, craft and pride while aiding the performance of players with key technological features. Sartoria was in charge of the creative direction and executive production of the shooting, which we did with British photographer Neil Bedford.